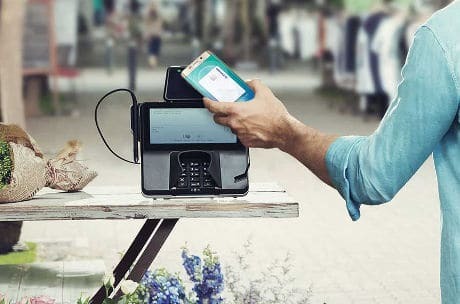 Samsung Pay will begin rolling out across Brazil on July 19, Samsung has confirmed, making it the first market in South America to introduce the mobile payment service. It will be supported by both MasterCard and Visa as well as Banco do Brasil, Brasil Pré-Pagos, Caixa, Porto Seguro and Santander. Samsung is also working with other banks, including Banrisul, Bradesco, Nubank and Itaú-Unibanco, to make the service available to more consumers in Brazil. Samsung Pay was launched in Korea in August 2015 and in the US in September 2015. Its launch in China in partnership with China UnionPay was announced in December. The mobile payment service made its debut in Europe in June 2016 when it began rolling out across Spain. Its rollout in Singapore later in the same month was closely followed by an Australian launch. The service also launched in Puerto Rico earlier this week. Samsung Pay is expected to go live in Canada and the UK this year. Plans for a global expansion of the service were unveiled at Mobile World Congress in February 2016.